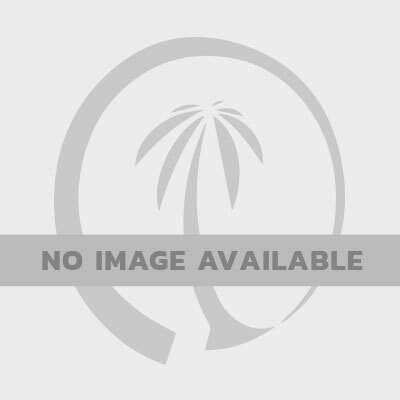 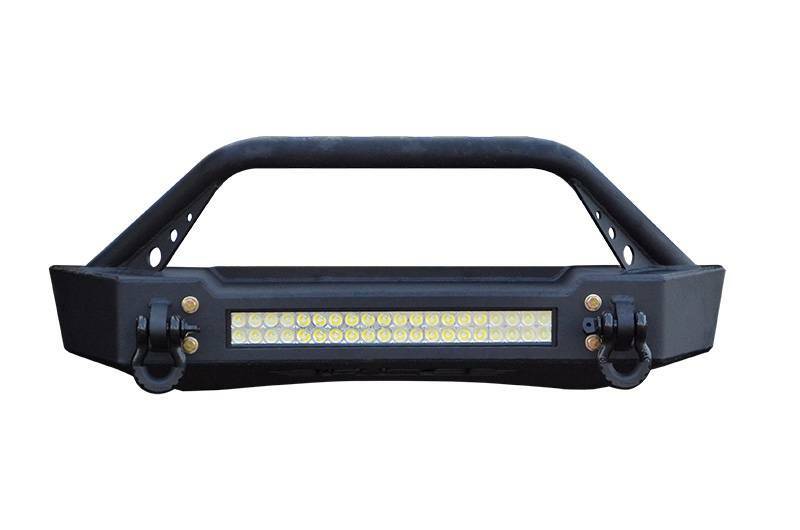 The ACE JK Pro Series Front Bumper Bull Bar Double Row Lifetime LED Combo! 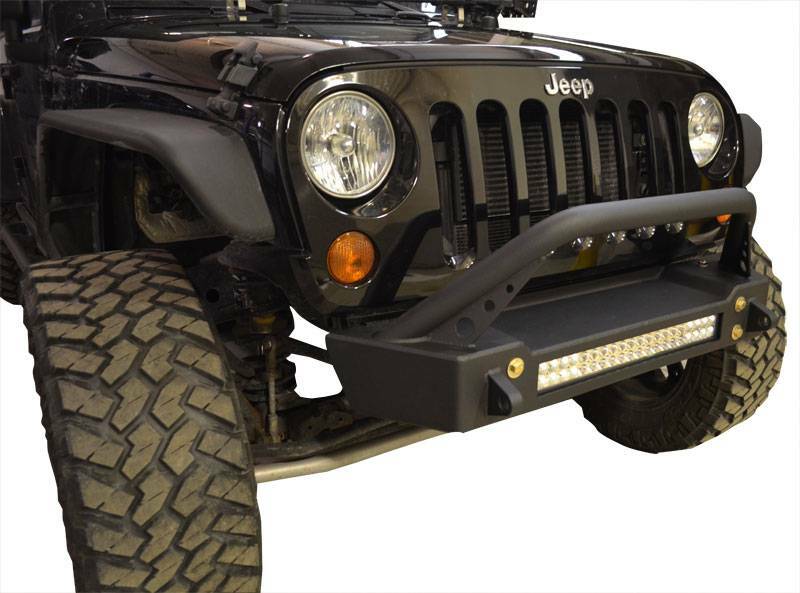 This Combo package comes with our new Pro Series Front Bumper Double Row and a 20" Double Row Lifetime LED Light. This package comes with the Bull Bar version of the bumper, but a Stinger option is also available. 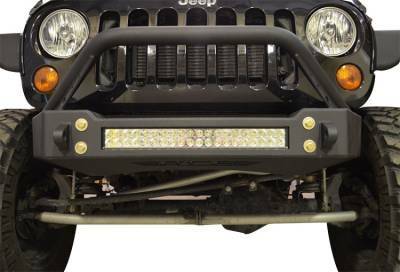 You get both the bumper and the light for this low price!